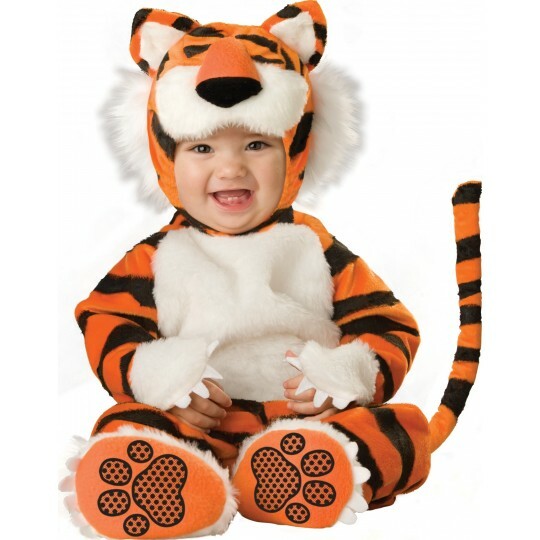 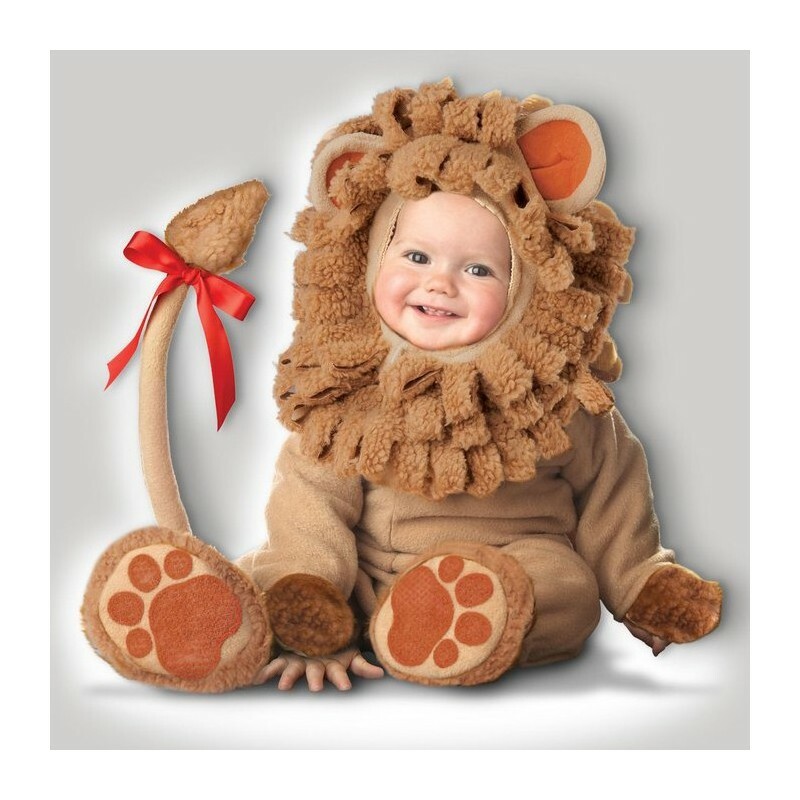 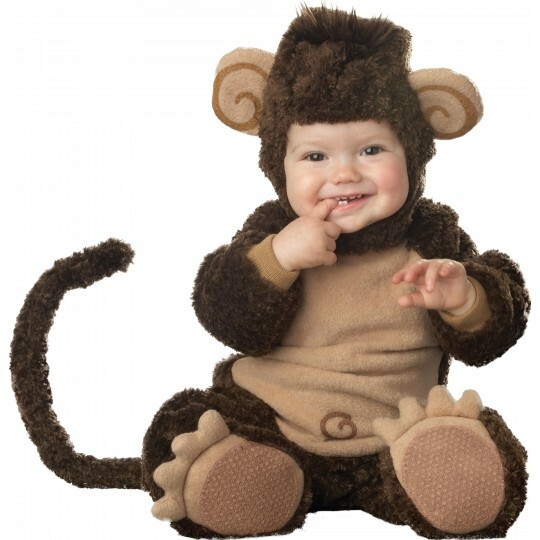 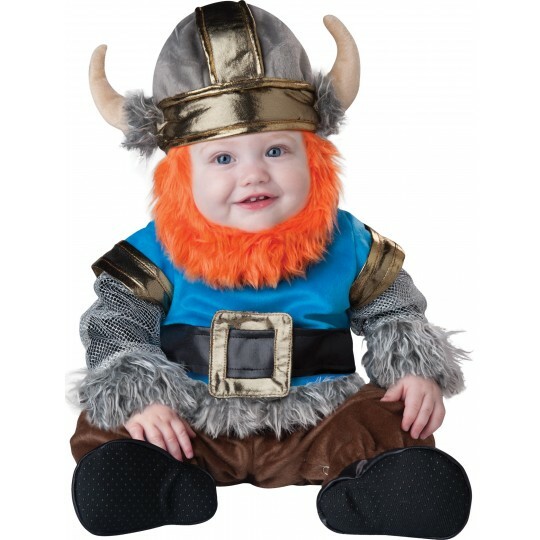 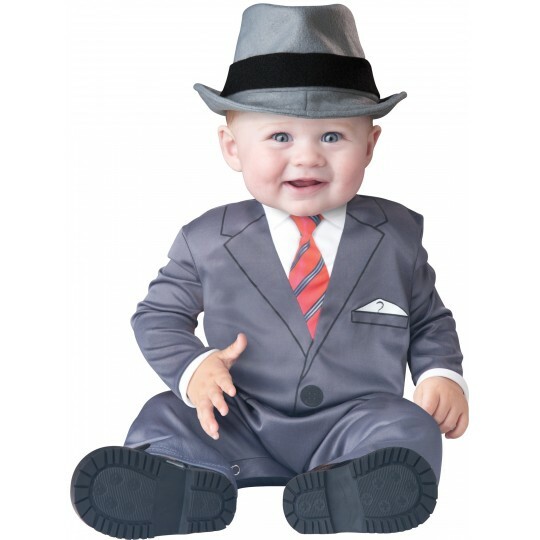 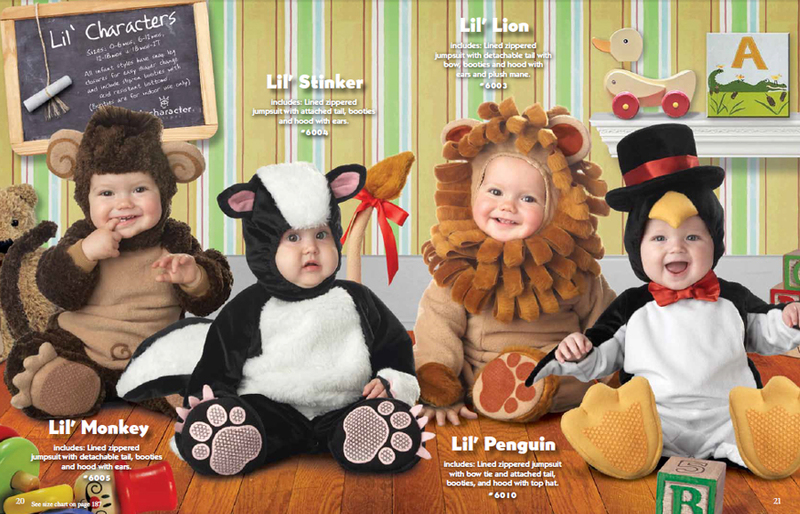 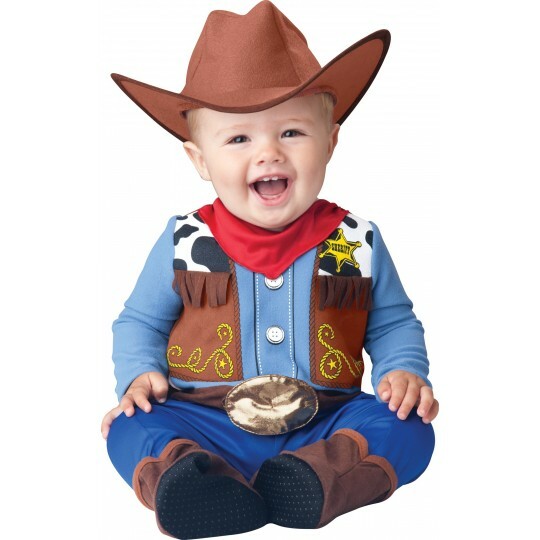 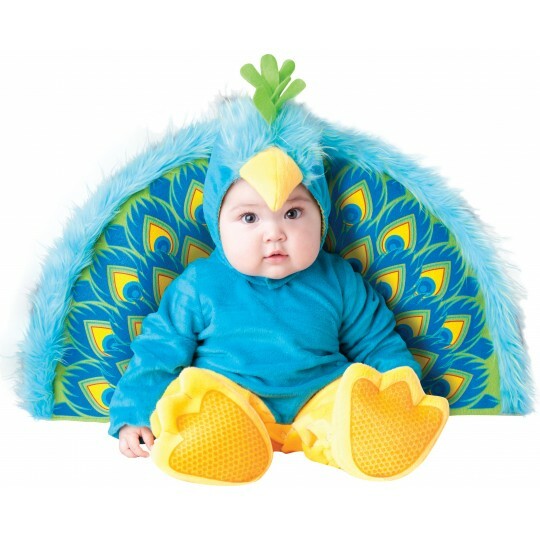 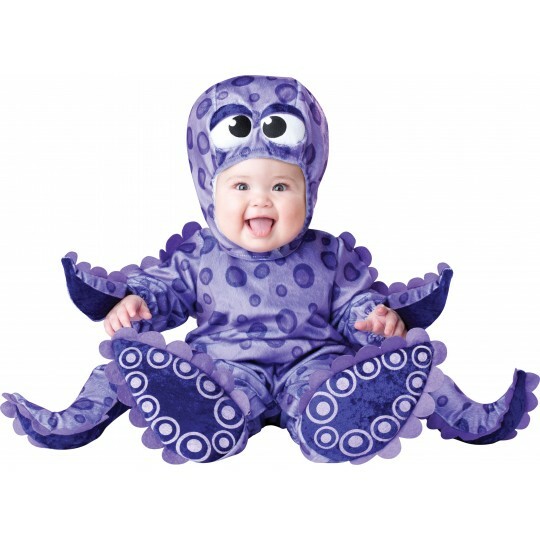 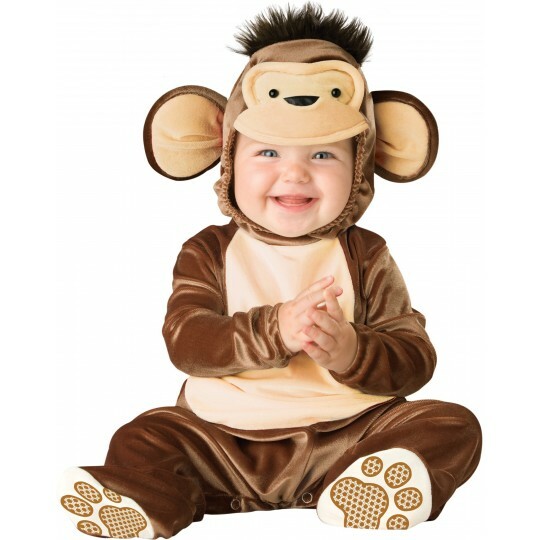 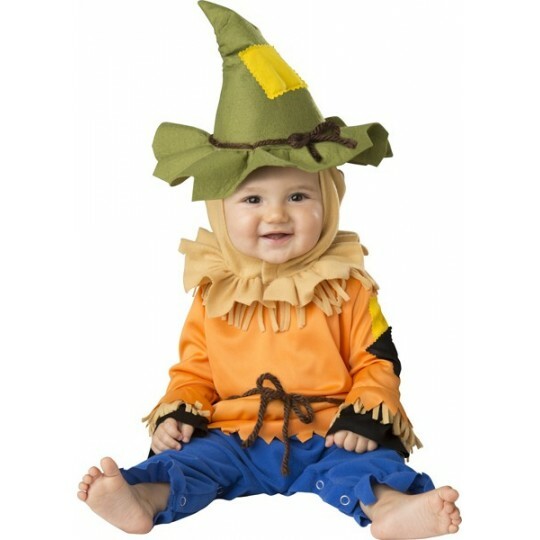 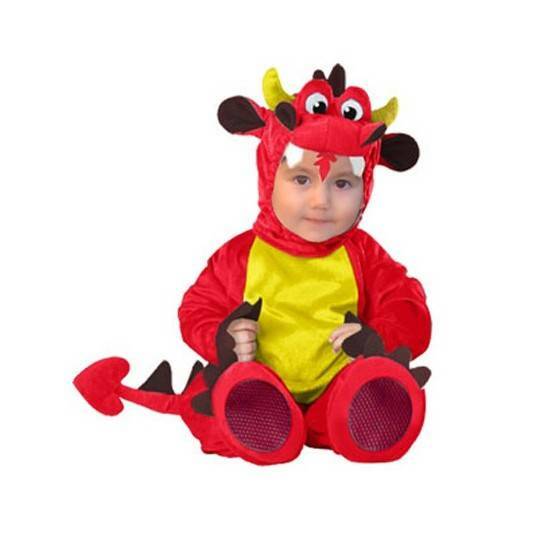 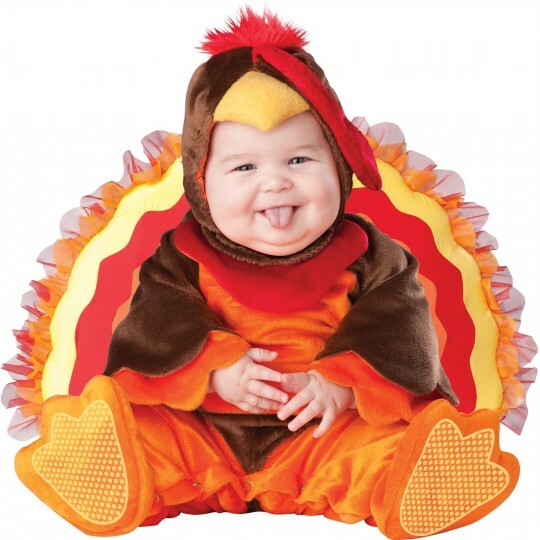 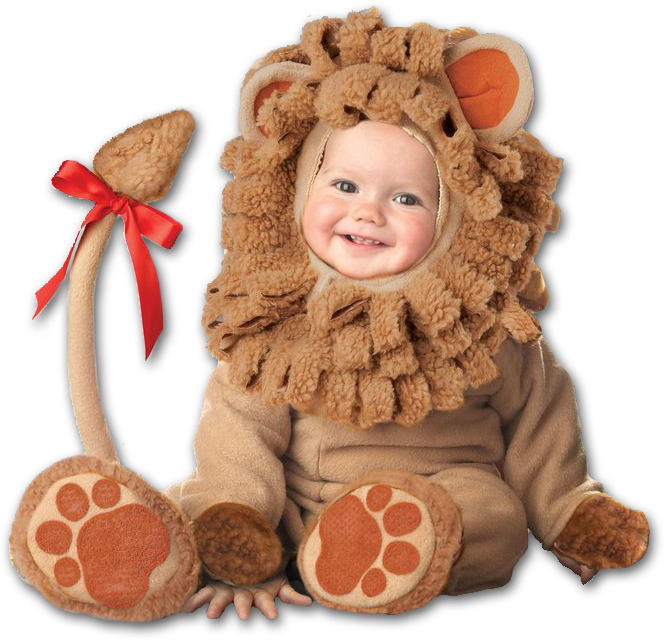 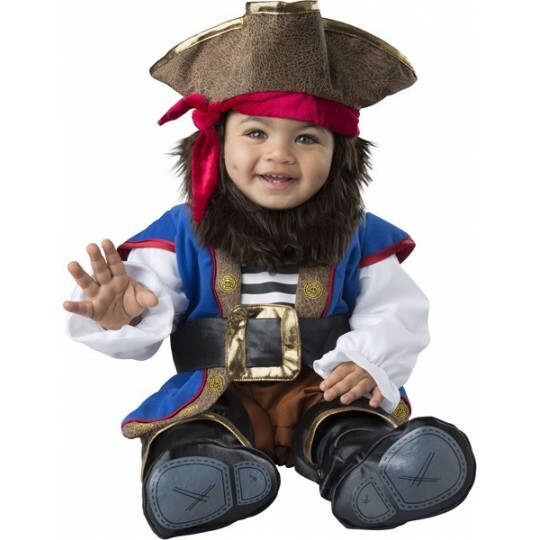 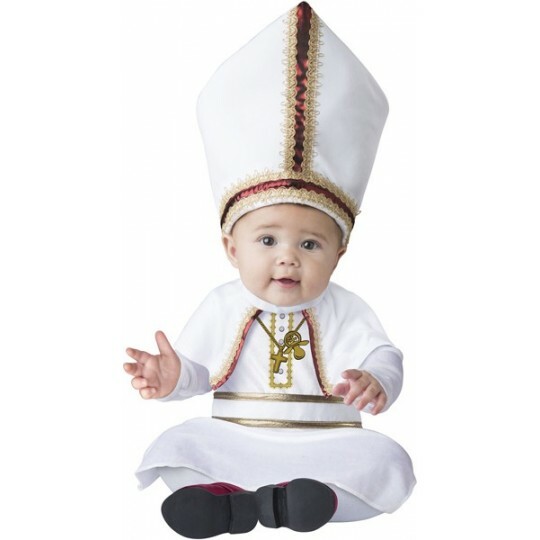 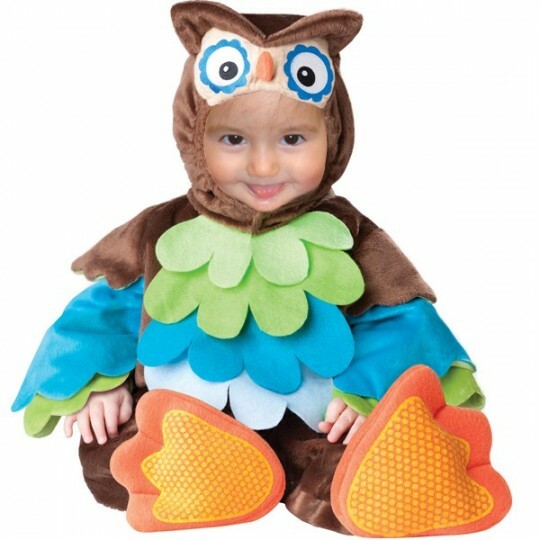 Amusing baby lion costume for carnival and halloween by Incharacter (California USA), very comfortable and special, finishing touch of high quality. 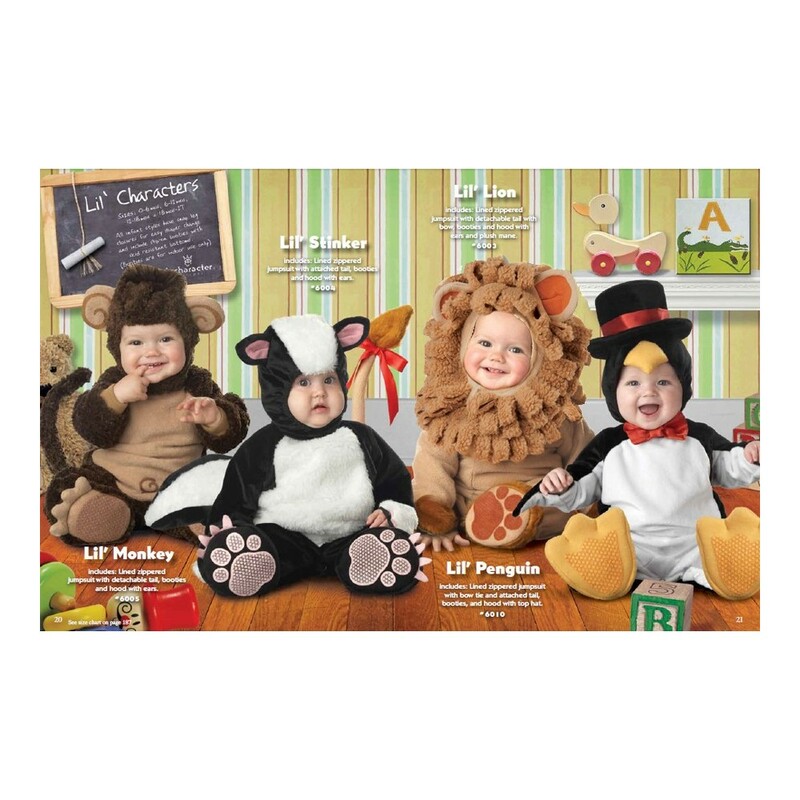 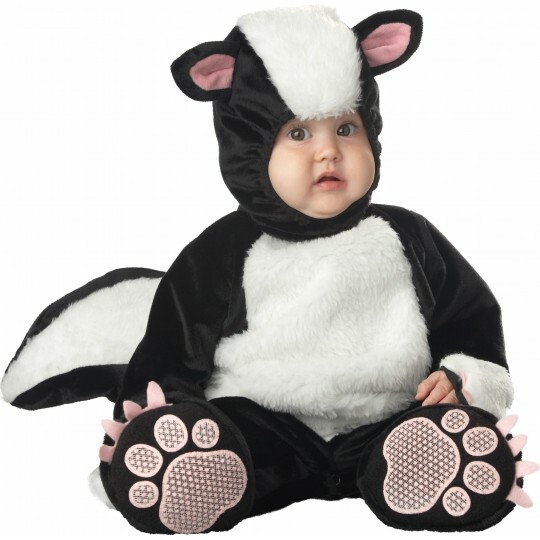 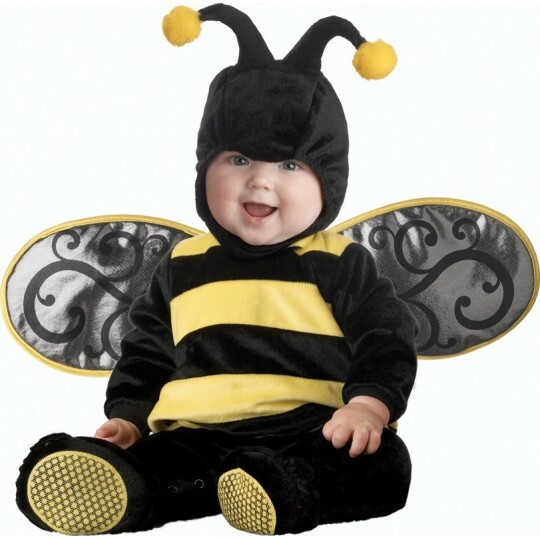 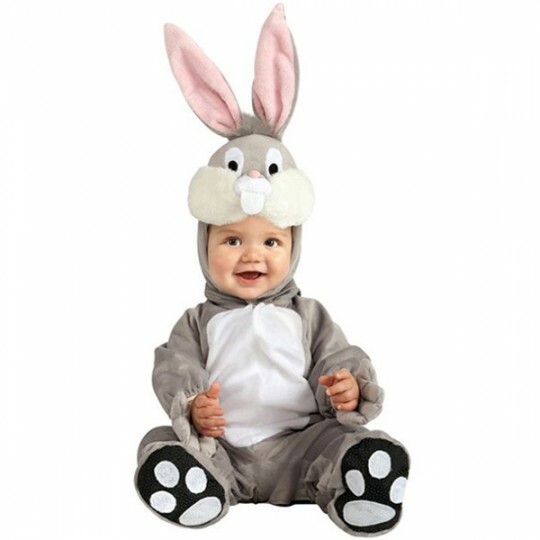 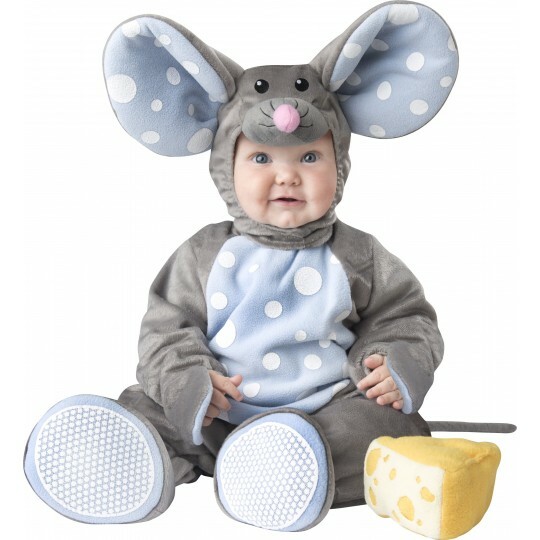 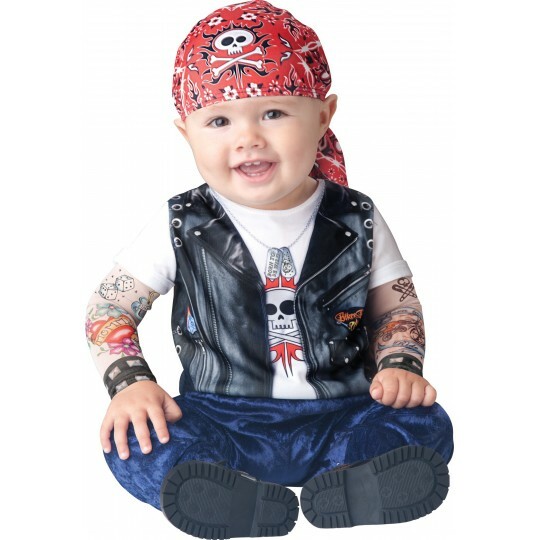 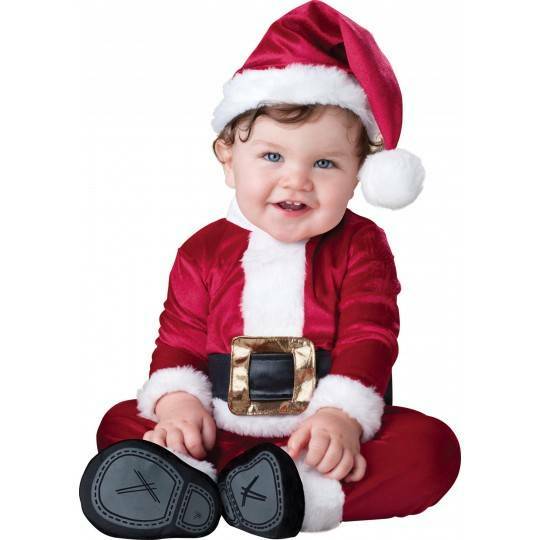 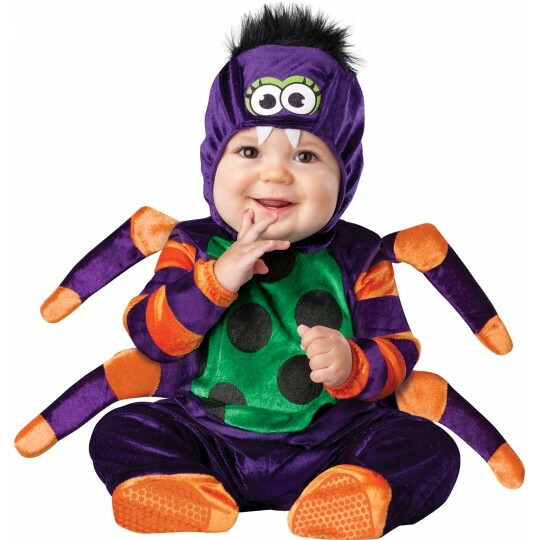 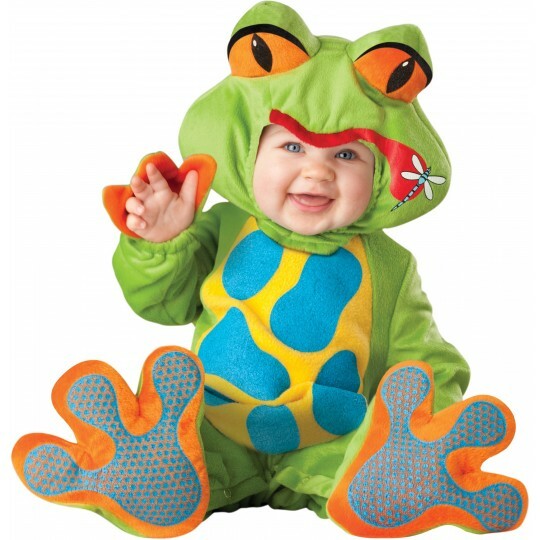 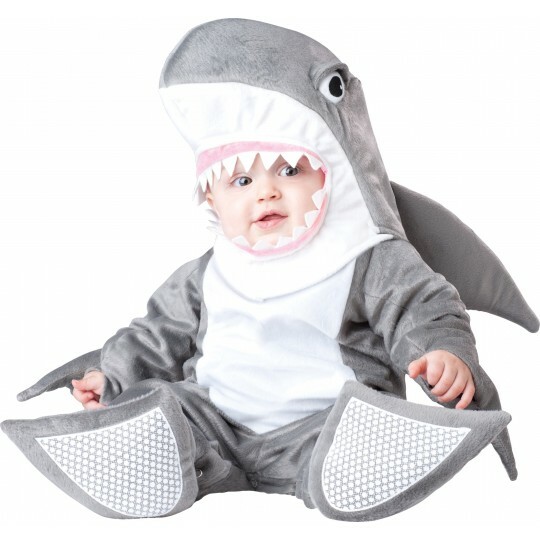 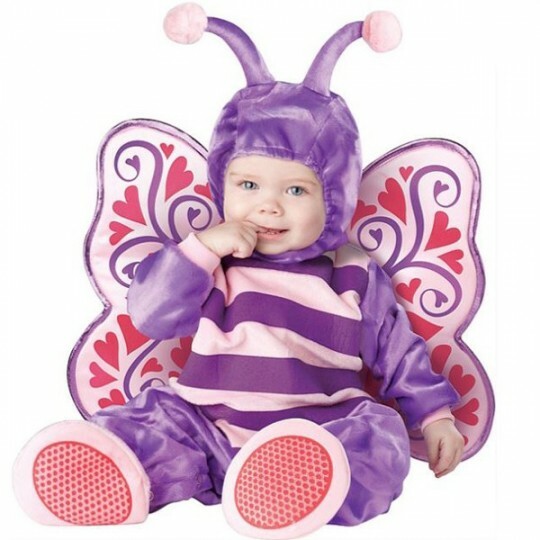 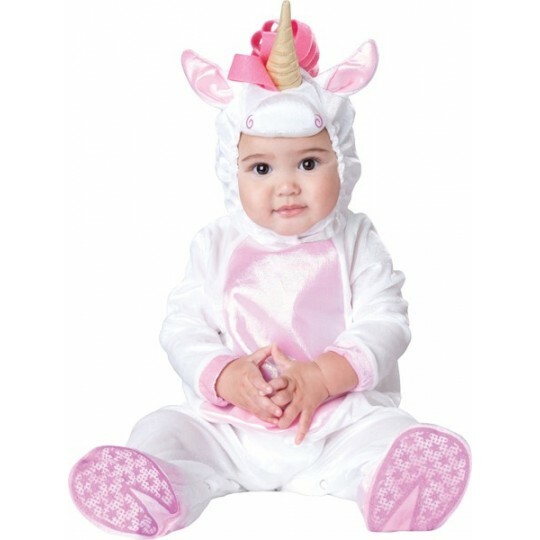 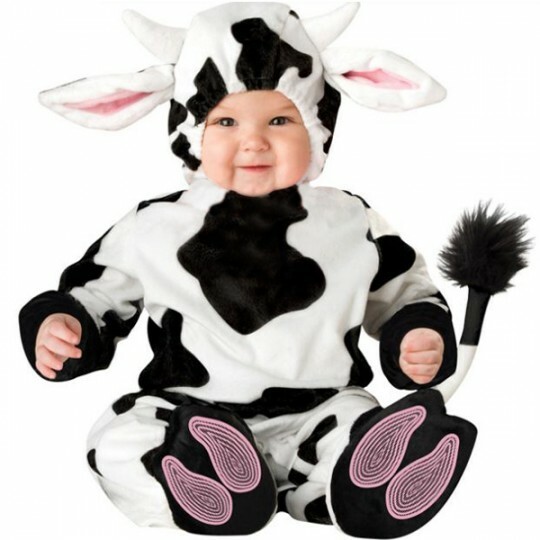 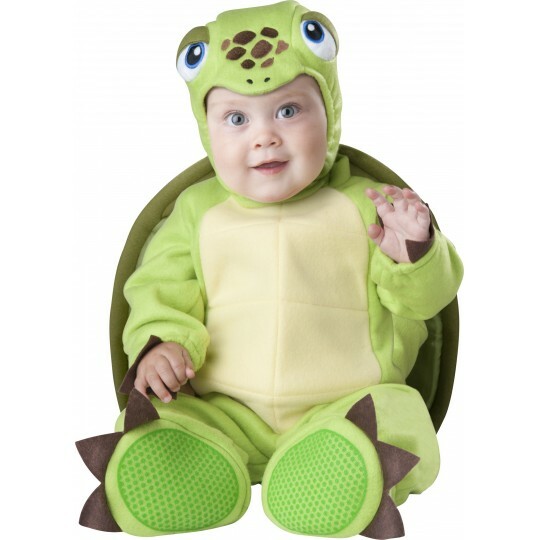 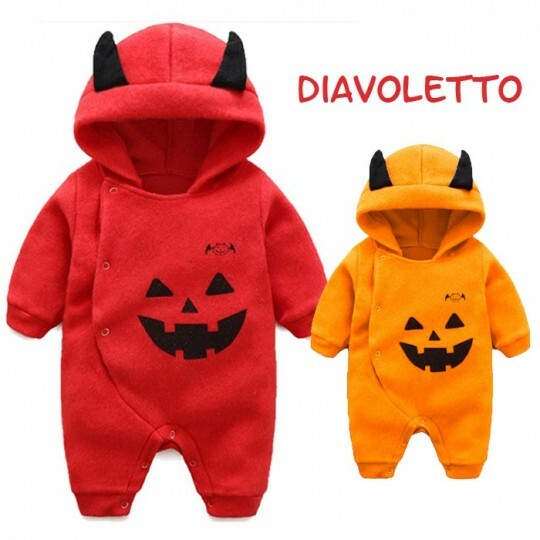 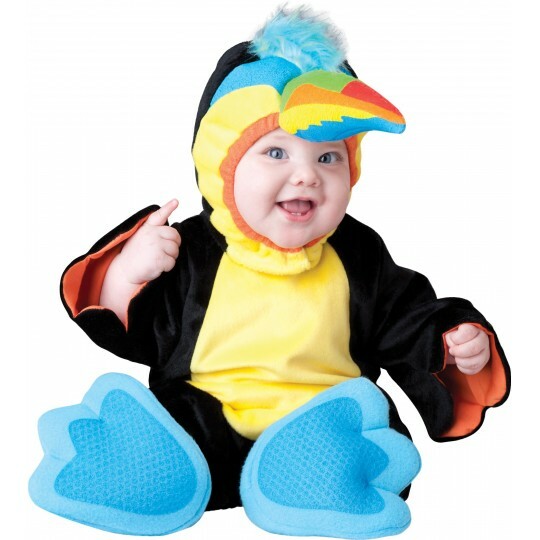 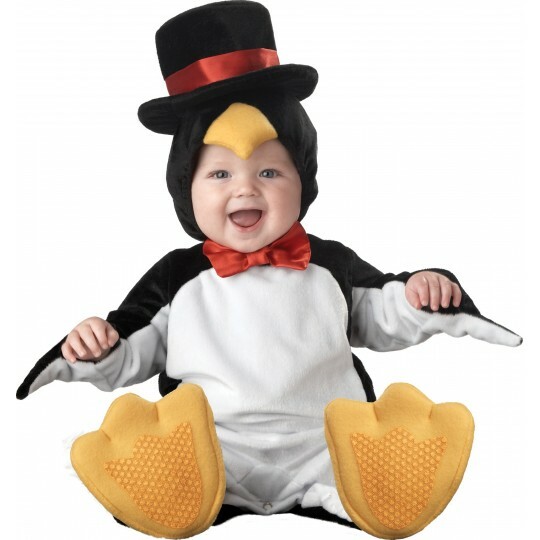 Includes: lined zippered jumpsuit with attached tail with bow, hood with ears and plush mane plus slip-on booties with skid resistant bottoms (for sizes 0 to 24 months) or shoe covers (for sizes 3T and 4T) (Booties are for indoor use only). 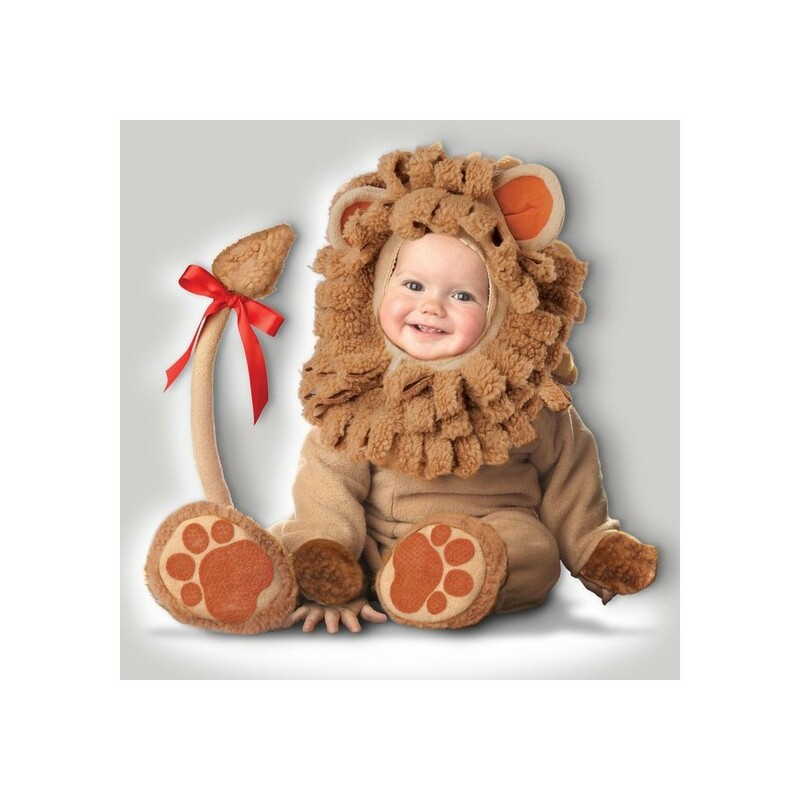 Carnival and halloween costume by Incharacter collection, lion model.